My doctor recommended that it'll be helpful. 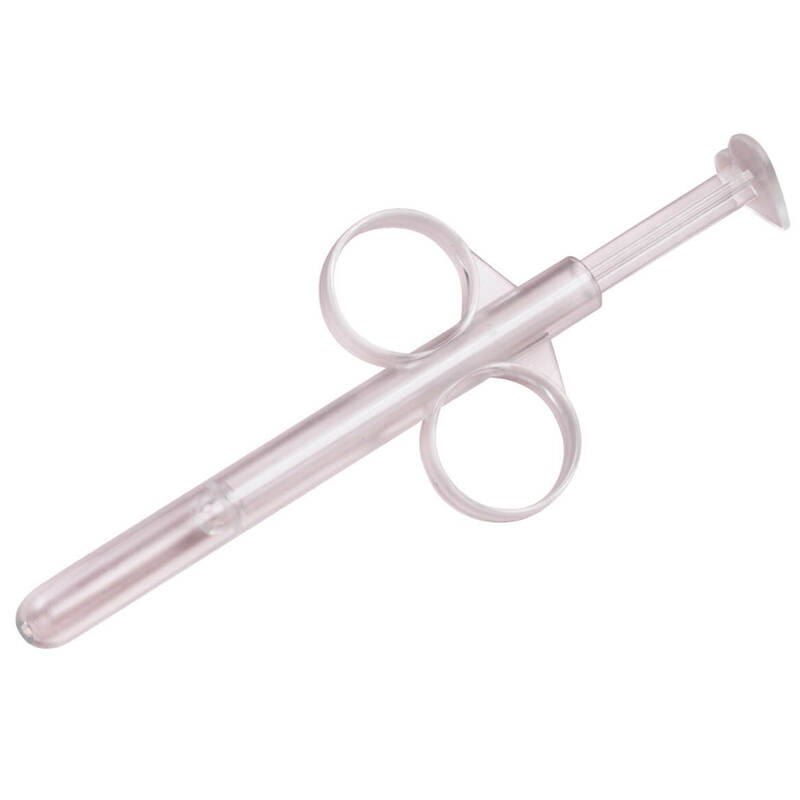 4) Syringes have sizes & are categorized/referred to according to their size. What is size of this one please? 5) What is it made of? or material please? Plastic?...If so, is it BPA free? 6) Where was this item made & manufactured? What country? 7) If this item is received & has NOT been opened & with that, obviously not used, nor has it been removed from it's original packing & protective covering, can it be returned? What is the material of this item? or What is it made of? Plastic?... If so, is it BPA free? BEST ANSWER: Thank you for your question. They are 5 ¼” long when fully closed, 9 ¼” long when fully extended. The tube has a ½” diameter. Since this item is not food grade, it is not BPA free, it is plastic. It is made in China. This is an intimate health item and is not returnable even if not opened. We hope this information will be of help to you.